Material: In generally, the materials are low carbon, stainless steel, aluminum . Guarantee high quality raw materials . and We can supply the material quality certificate. Process of Raised Mesh Raised Mesh (Raised Expanded Metal ) is supplied in the condition in which it is produced on the machine where the individual strands are set at an angle to the plane of the sheet. 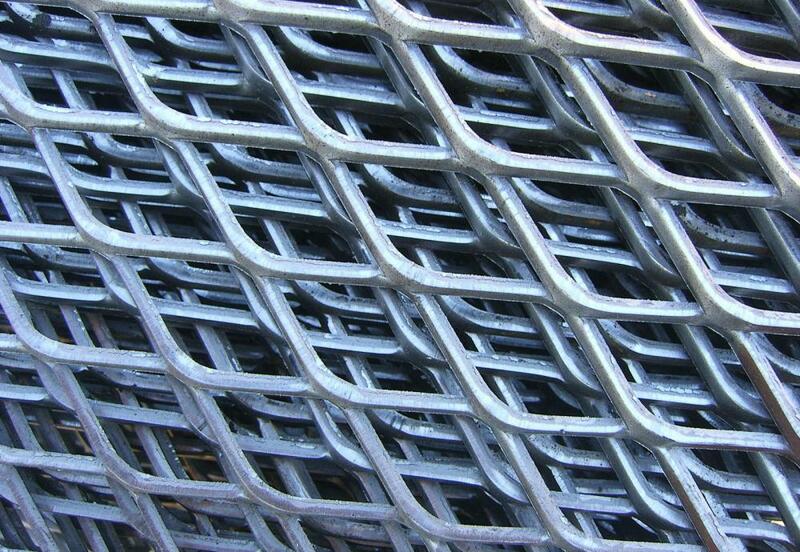 Raised mesh is typically stronger and more robust than an equivalent flattened mesh due to the structural strength gained from the mesh bonds and strands being set at an angle. Open area/visibility through raised mesh is variable depending on the angle at which the mesh is installed / used. Raised mesh also provides excellent grip when used as a decking material fixed on top of timber boards or if a suitably heavy duty mesh is selected, it can be used as an effective antislip deck for vehicle ramps where dirt and water can easily fall through the mesh. Looking for ideal Expanded Metal Catwalk Mesh Manufacturer & supplier ? We have a wide selection at great prices to help you get creative. 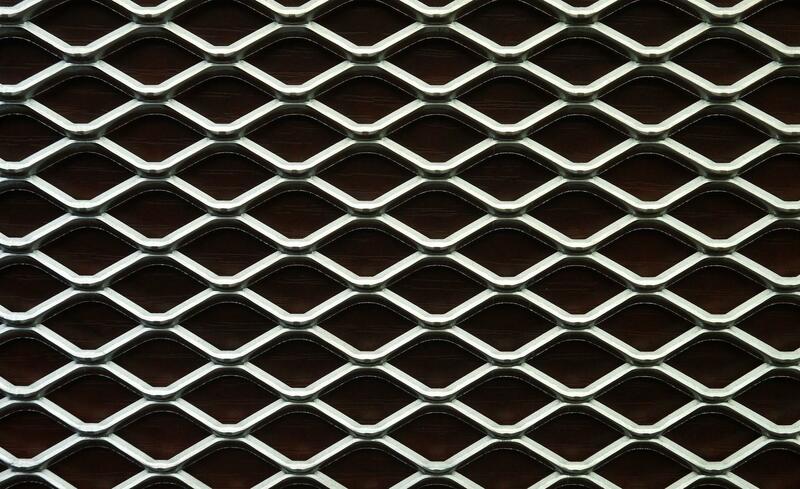 All the Diamond Steel Mesh are quality guaranteed. We are China Origin Factory of Aluminum Expanded Mesh. If you have any question, please feel free to contact us.